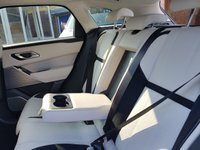 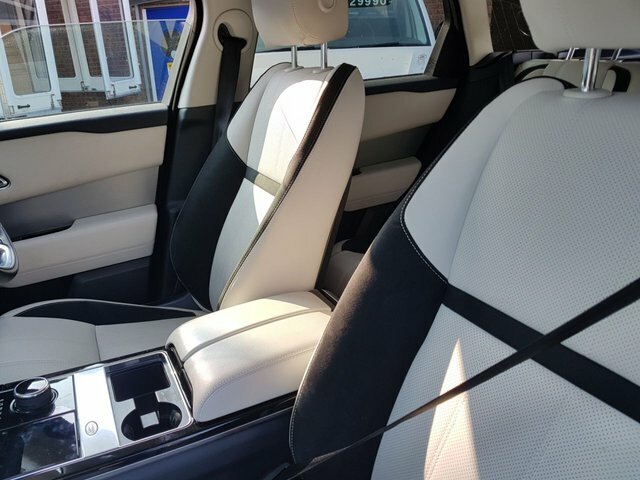 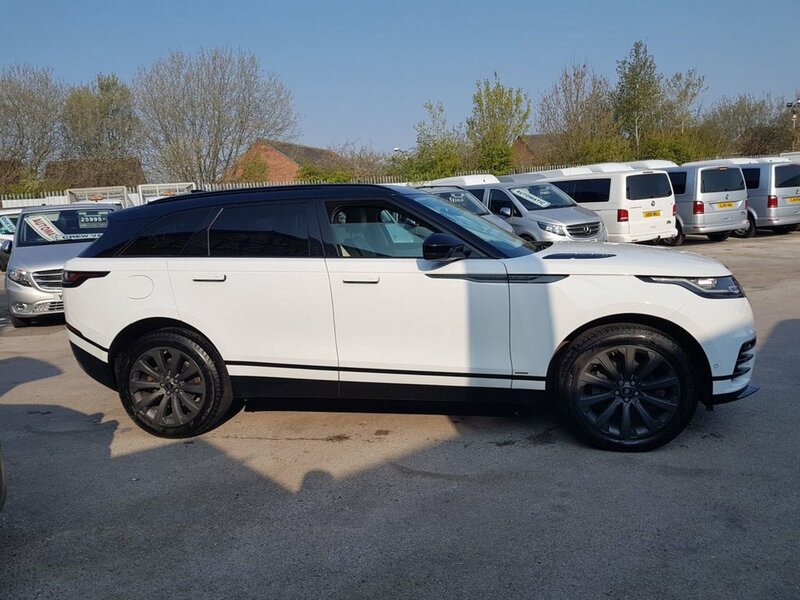 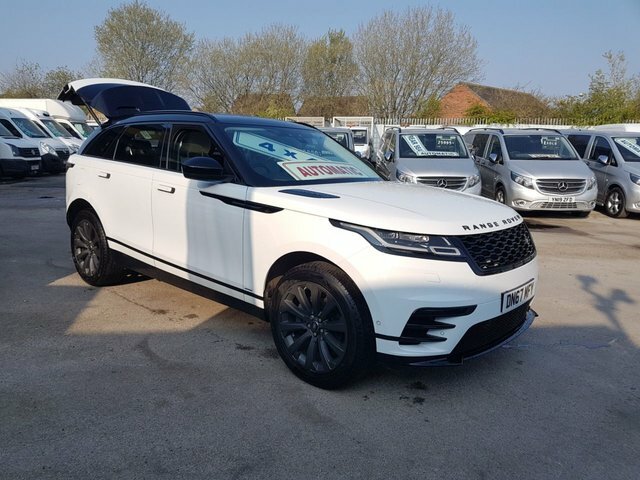 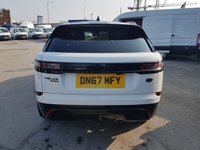 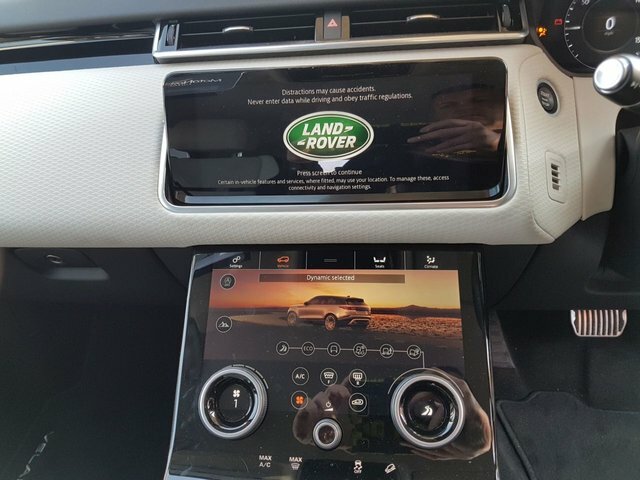 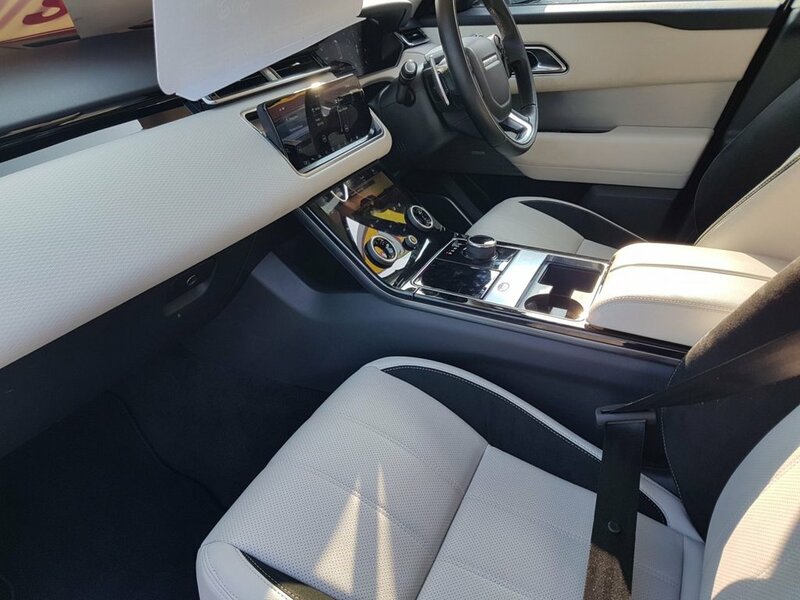 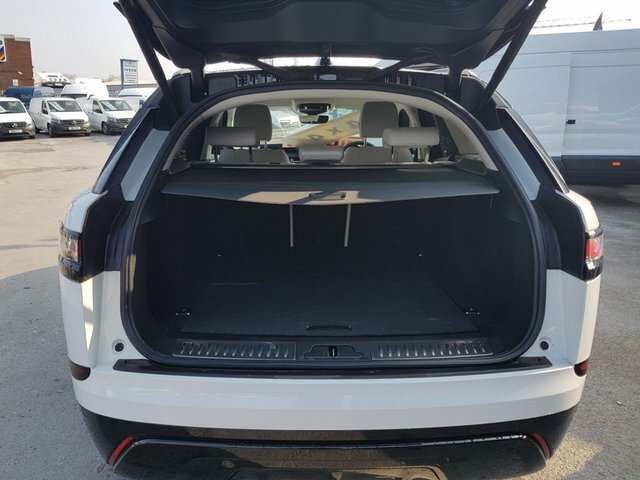 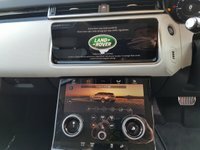 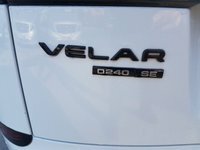 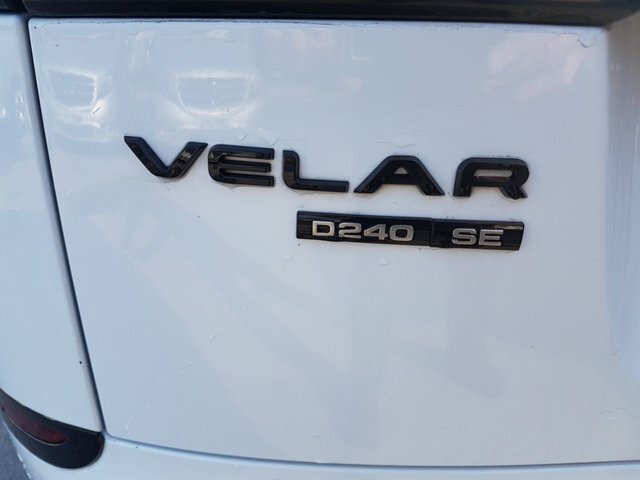 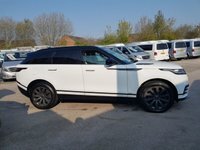 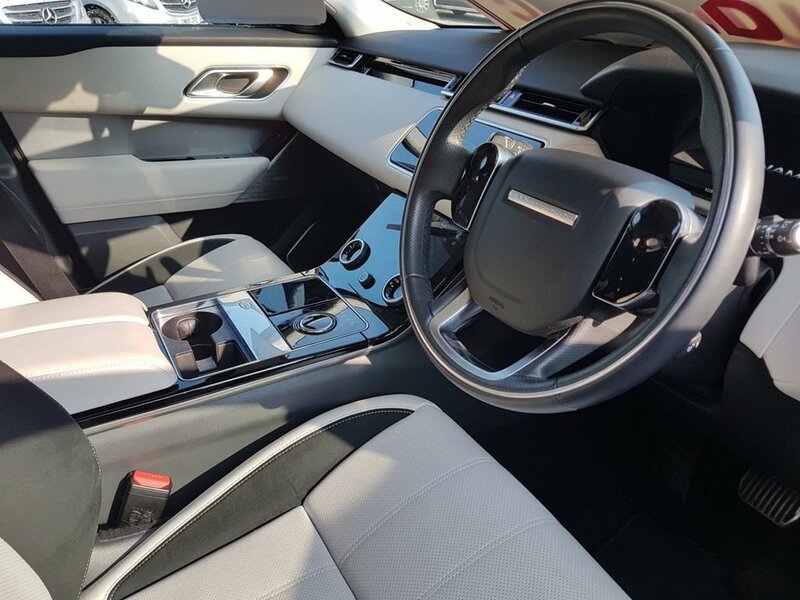 LAND ROVER D240 SE VELAR DIESEL 8 SPEED AUTOMATIC OCT 2017/67 REG 24K MLS 1 OWNER CAR 4X4 JUST HAD FULL LAND ROVER SERIVCE WARRANTY TILL LATE 2020 TOP MODEL CAR FULL IVORY WHITE LEATHER BLACK PACK + BIGGER 20 INC BLACK ALLOYS BLACK ROOF BLACK TRIM BIGGER D240 238 BHP WITH THE 8 SPEED AUTO BOX AIR CON C/CONTROL BLUETOTH FULL DOUBLE SCREEN + SAT NAVIGATION APPLE CAR PLAY MEDIA CLIMATE CONTROL PRIVACY GLASS PARKING SENSORS SUPER LOOKING CAR LOW CO2 154 G/KM PX TOOK CAR OR VAN SAME DAY FIANCE DEALS DONE SALES NEIL BRAD OR SHAUN OPEN 7 DAYS A WEEK FULLY F.C.A APPROVED DEALER AA WARRANTY FREE JSVANS MEGA OFFER ON ALL OVER 100 MORE NEW & USED VANS IN STOCK !!!!!!!!!!!!!!!!!!!!!!!! 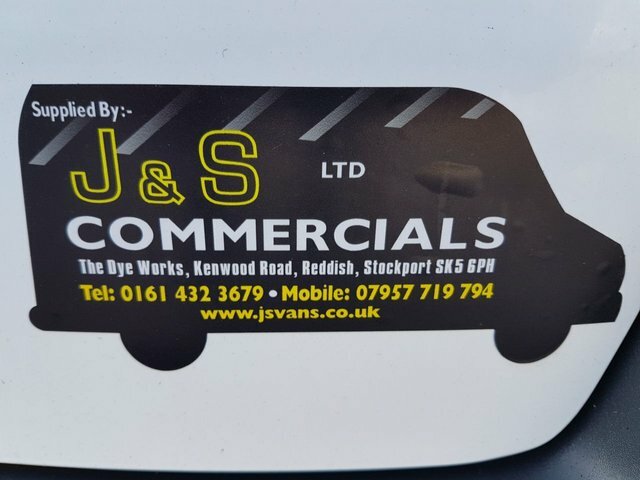 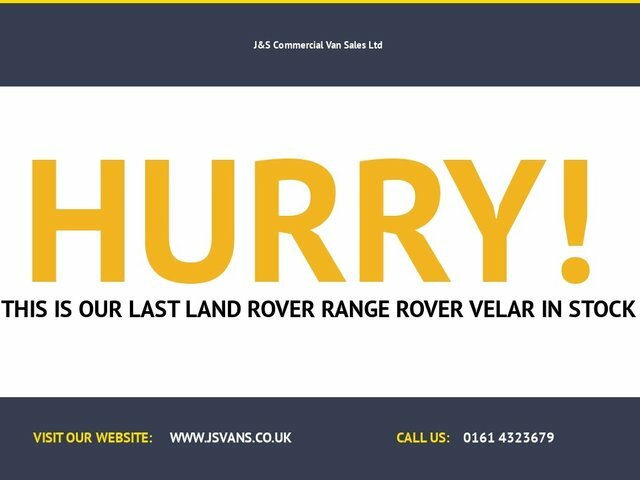 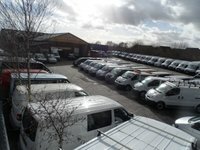 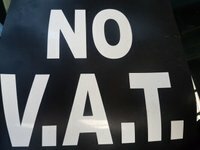 WWW.JSVANS.CO.UK !!!!!!!!!!!!!!!!!!!!!!!!!!!!!!!!! 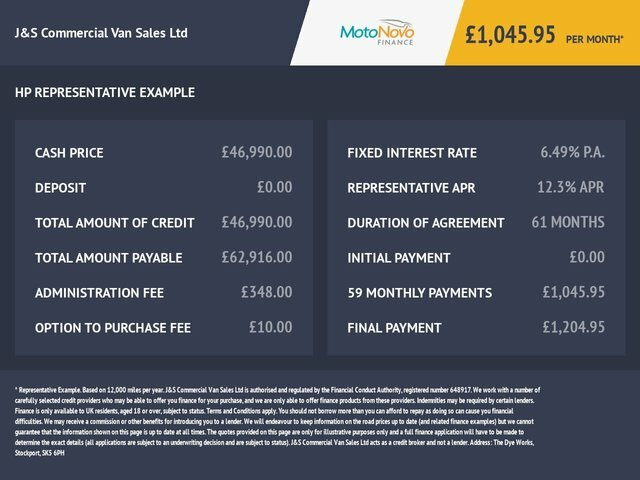 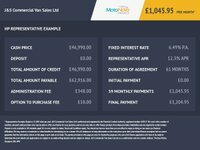 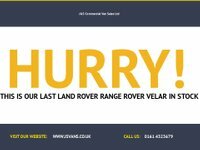 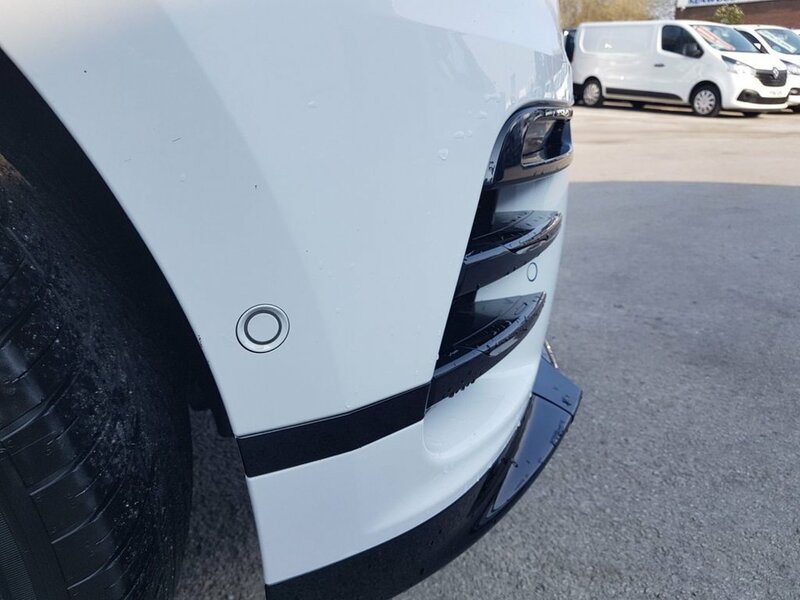 Pay screen price receive free 12 month AA cover plus free van warranty plus free HPI report plus free Drive Away insurance cover and next years MOT test.